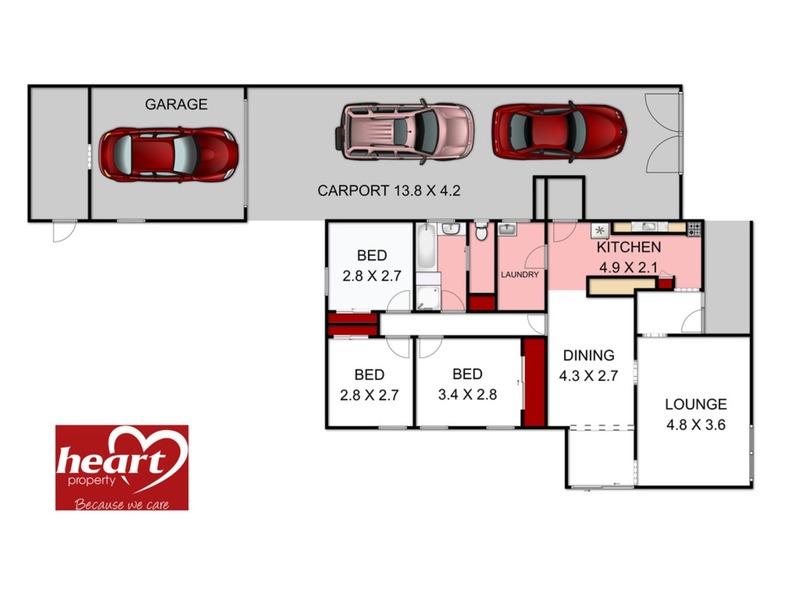 Check out the rest, but this is probably the best on the market within this price range. 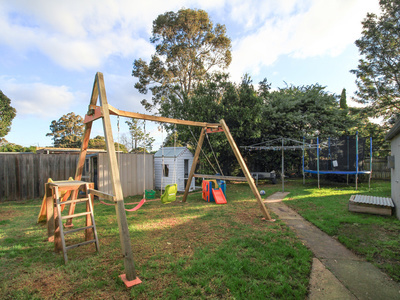 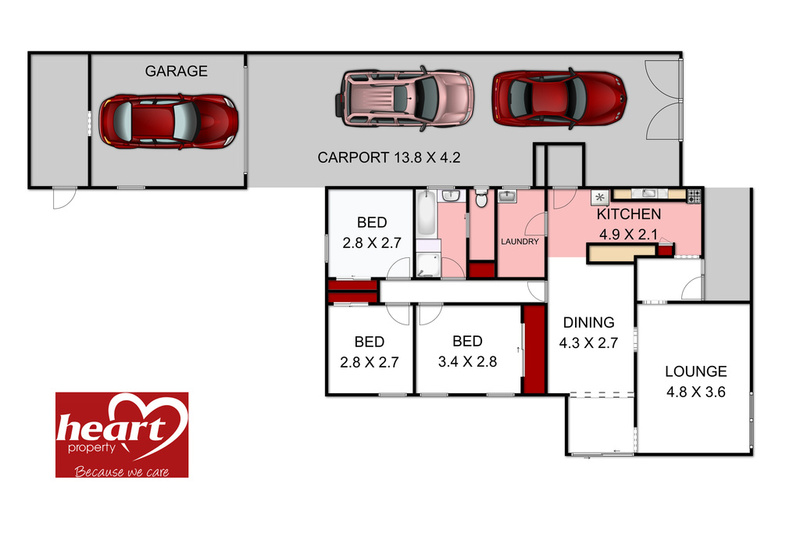 A three bedroom fibro home that has been improved and extended over the years and includes a 7m x 4m colorbond shed plus a double length carport that also doubles as an outdoor entertaining area. 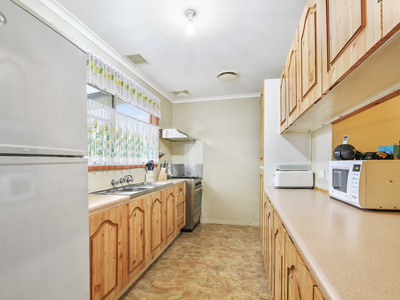 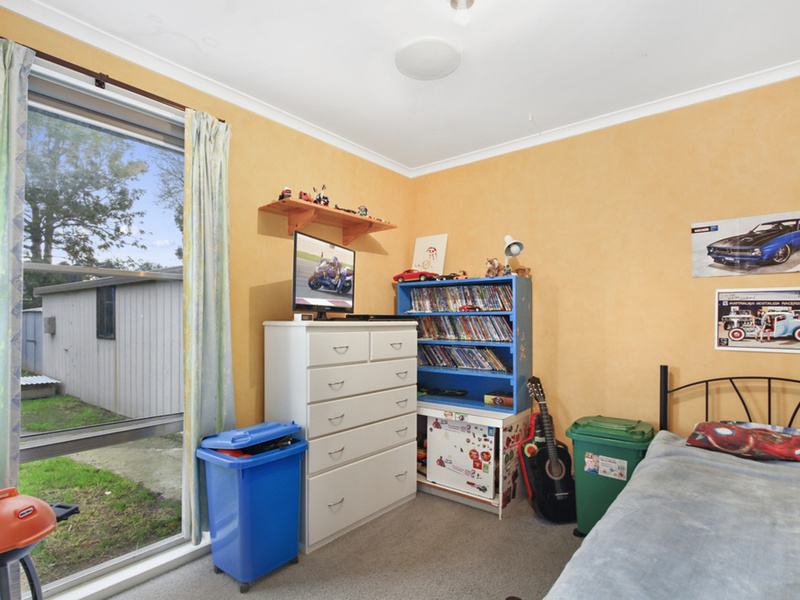 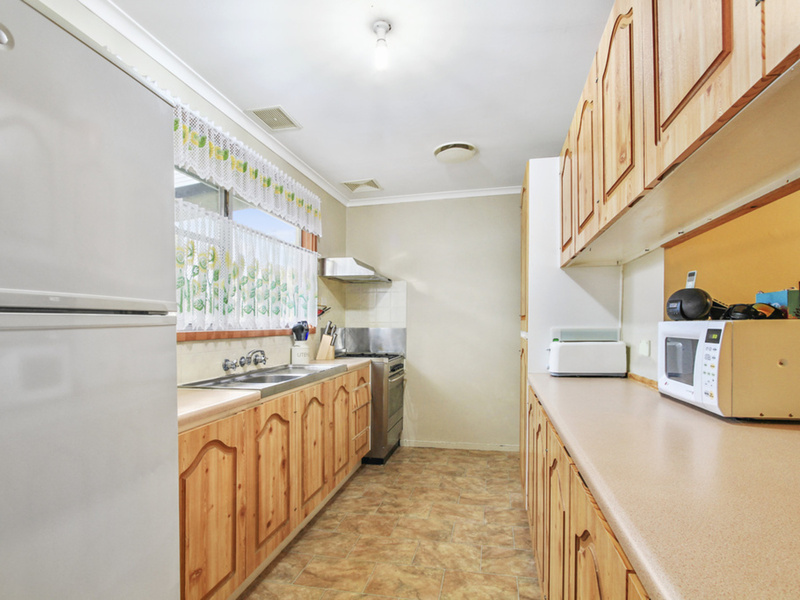 All three bedrooms have built in robes, the galley style kitchen has plenty of cupboards and bench space, the dining area is surprisingly large, the bathroom is fully equipped and has been nicely renovated a few years ago, a good sized laundry and a separate toilet. 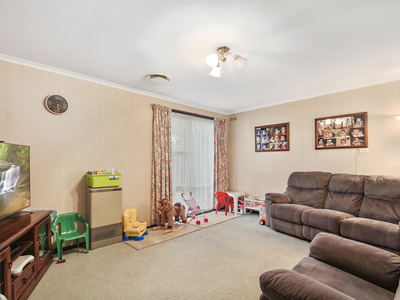 This home also has the bonus of a ducted heating/cooling system. 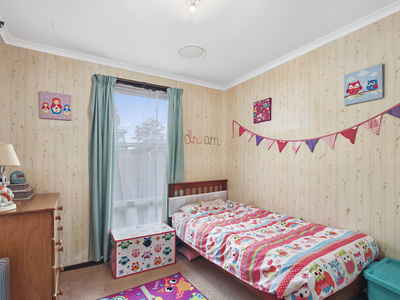 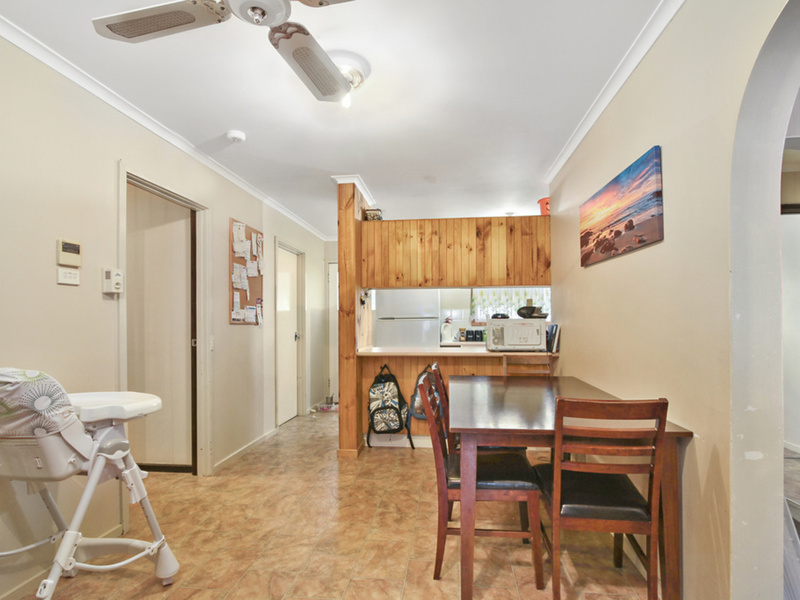 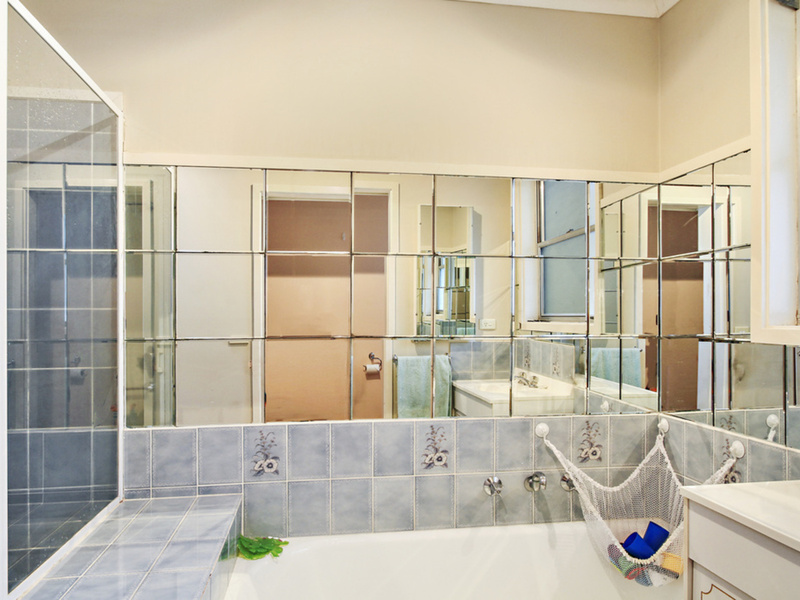 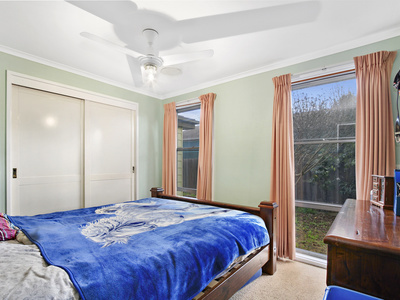 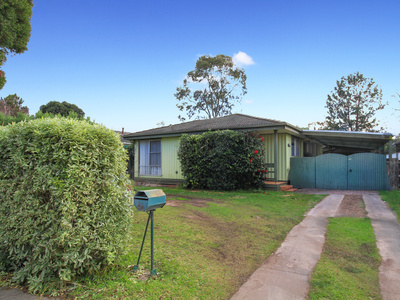 Currently leased to the 9th May 2019 to an excellent long term tenant paying $230.00 p/w, who would like to continue living there beyond the current lease.